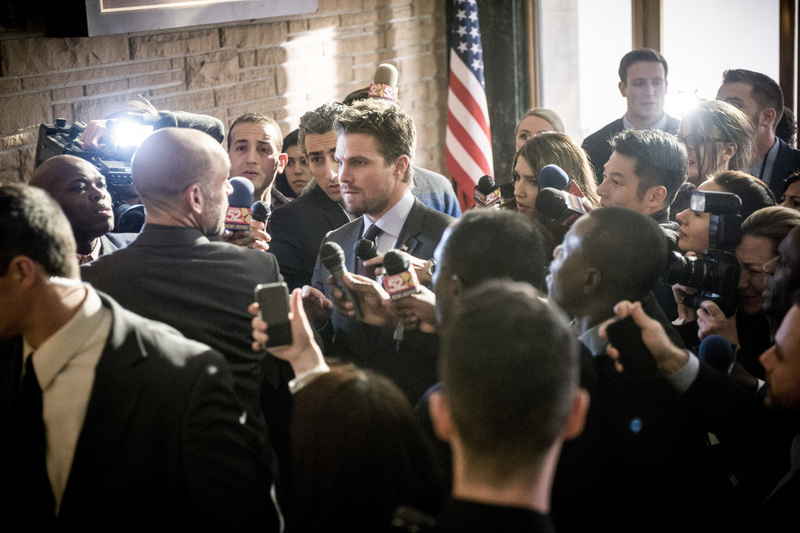 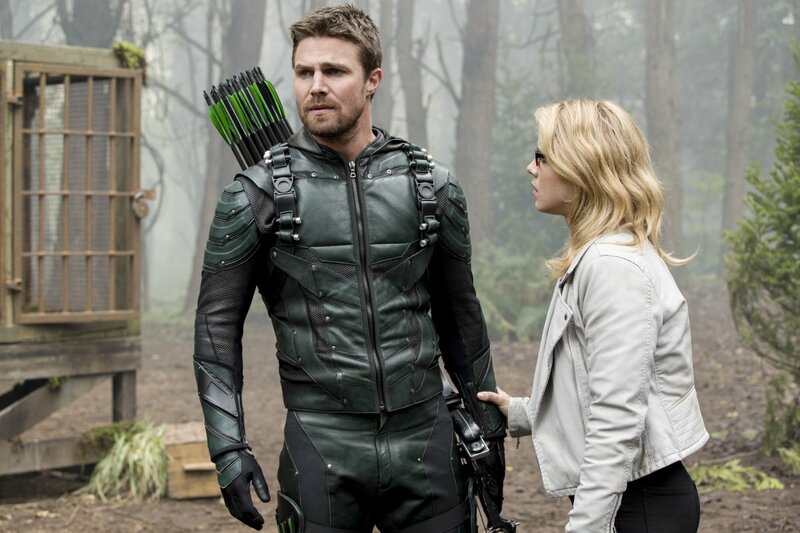 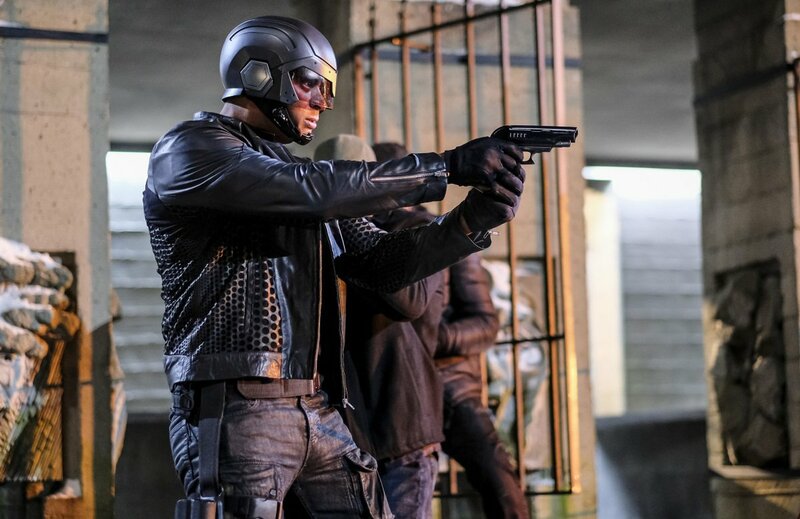 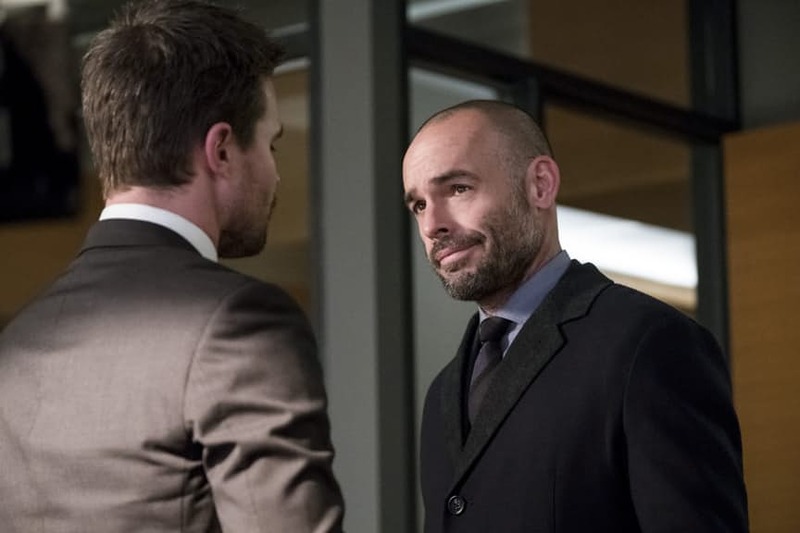 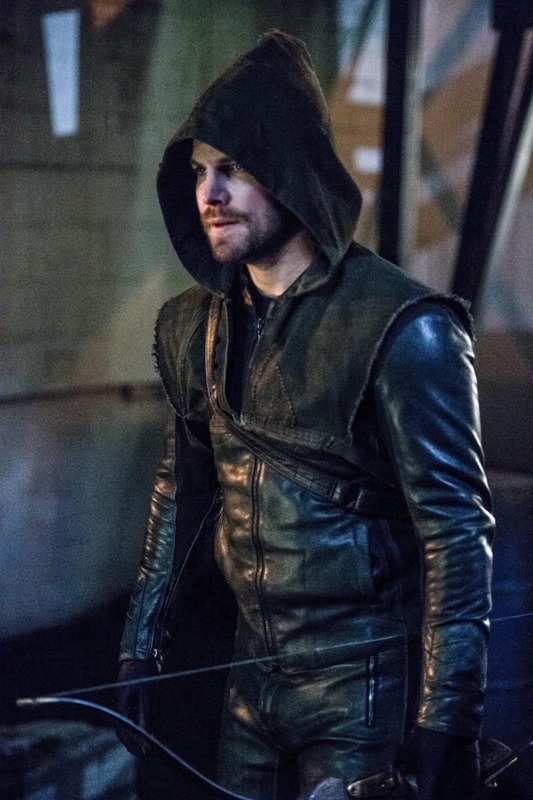 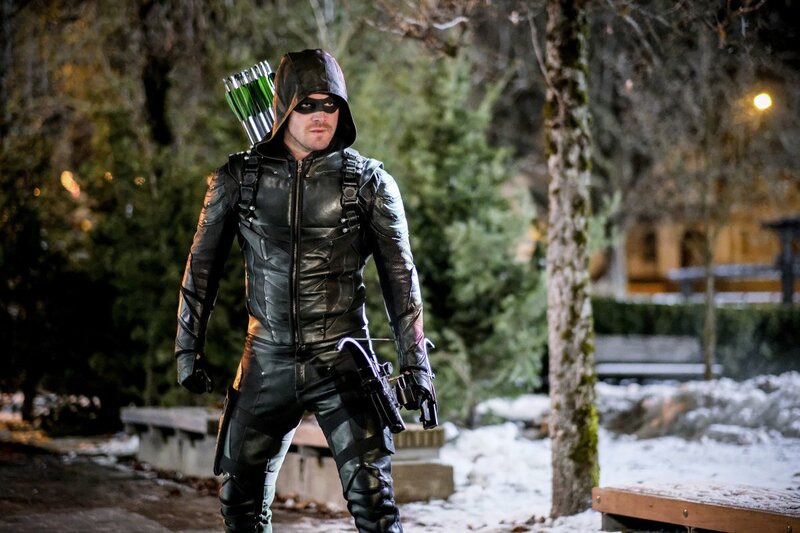 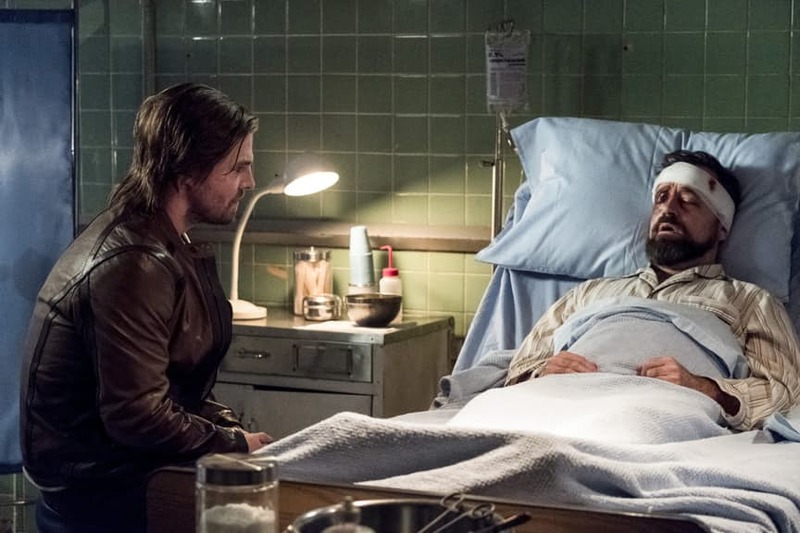 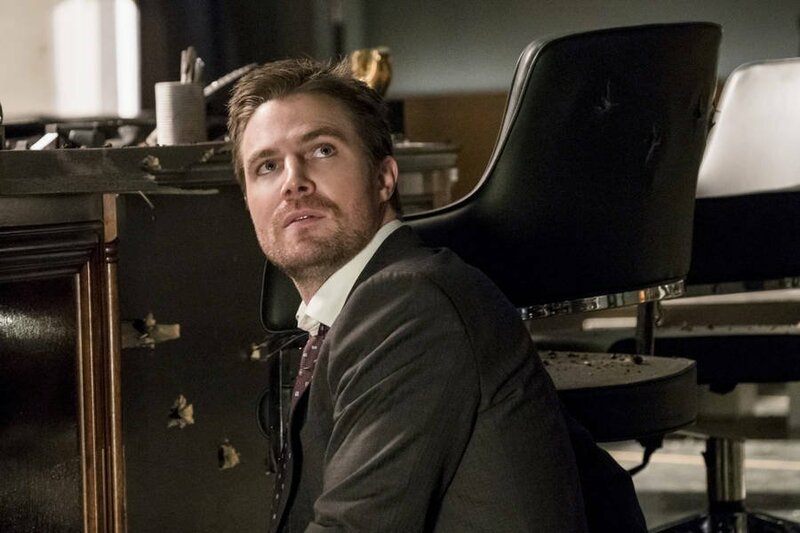 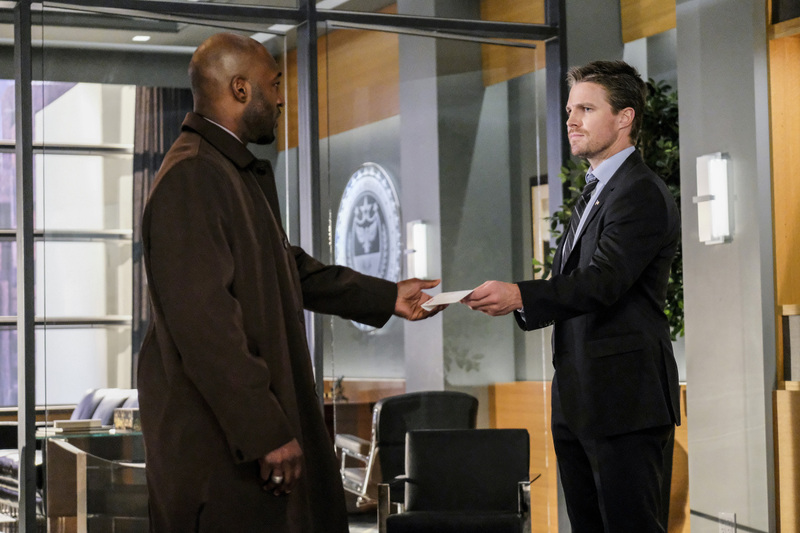 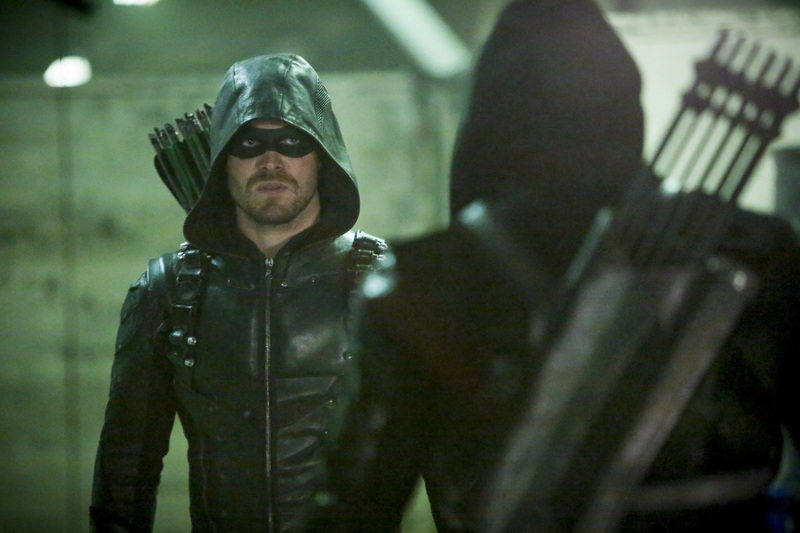 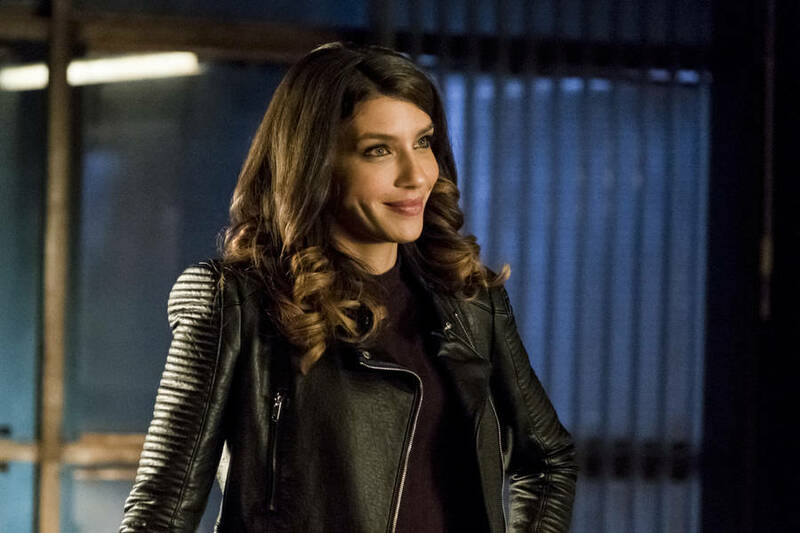 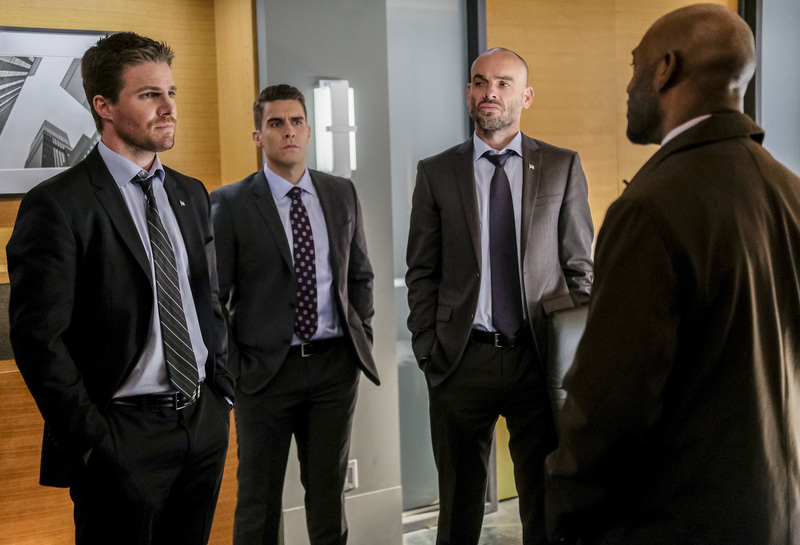 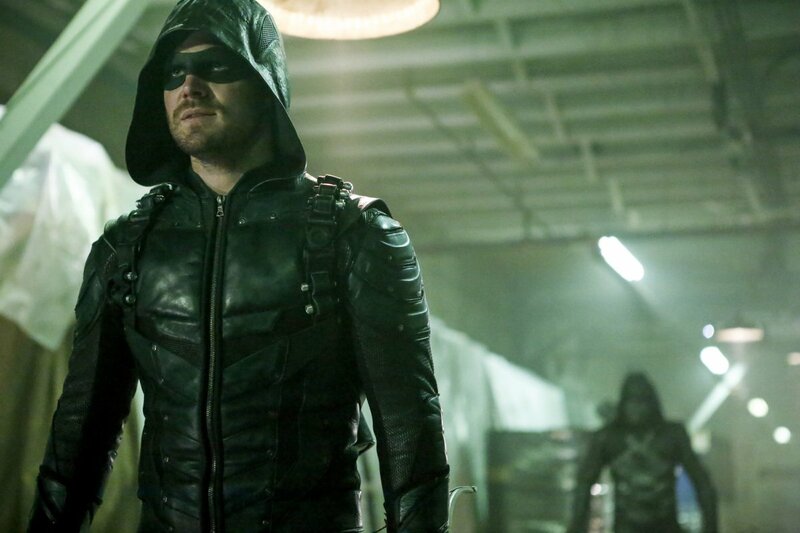 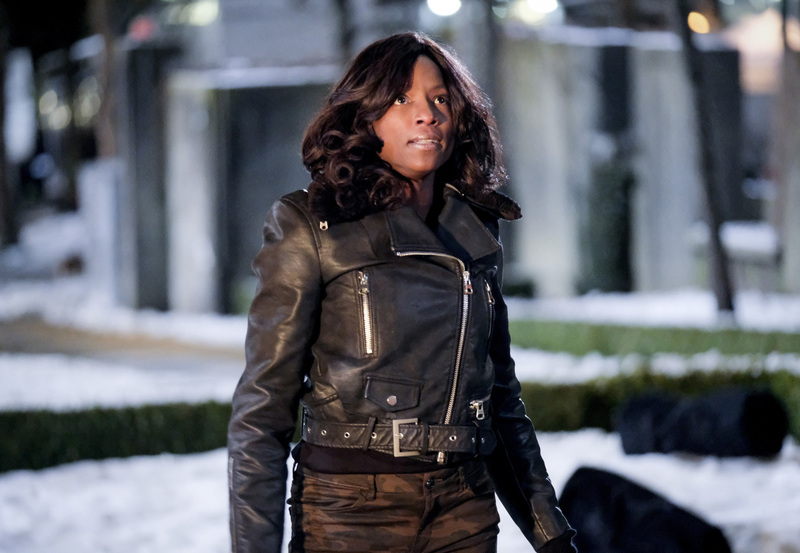 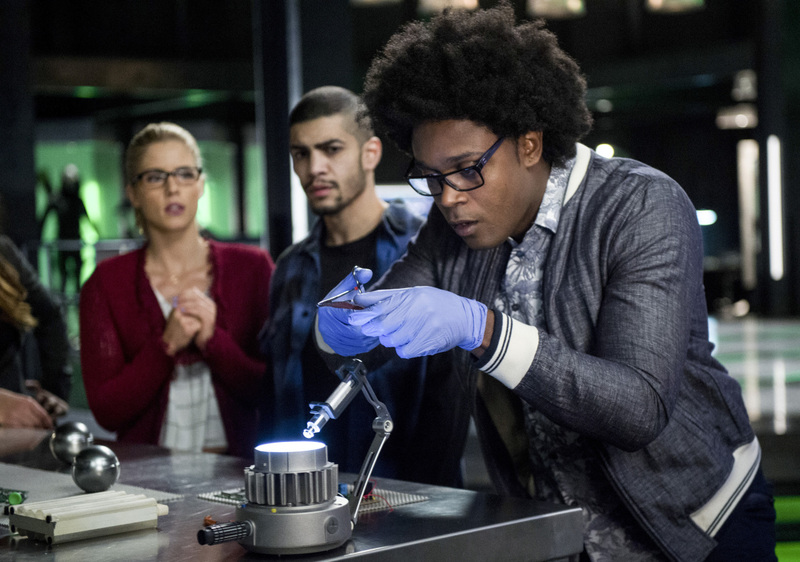 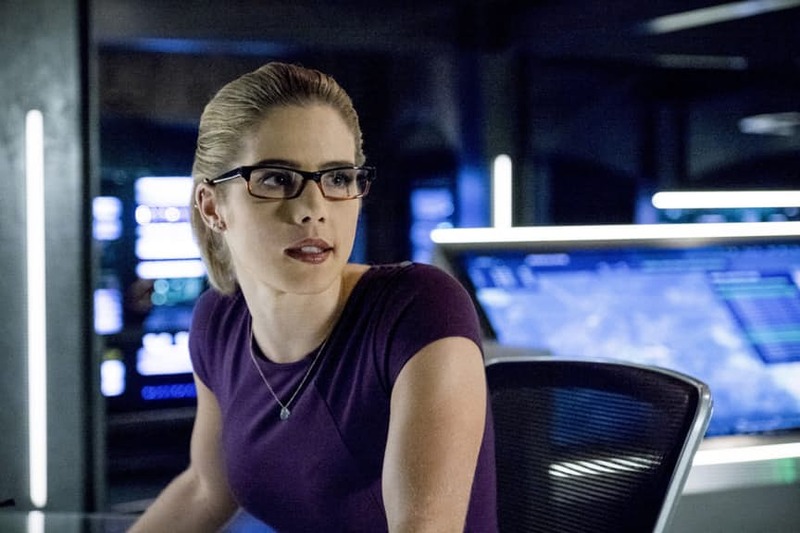 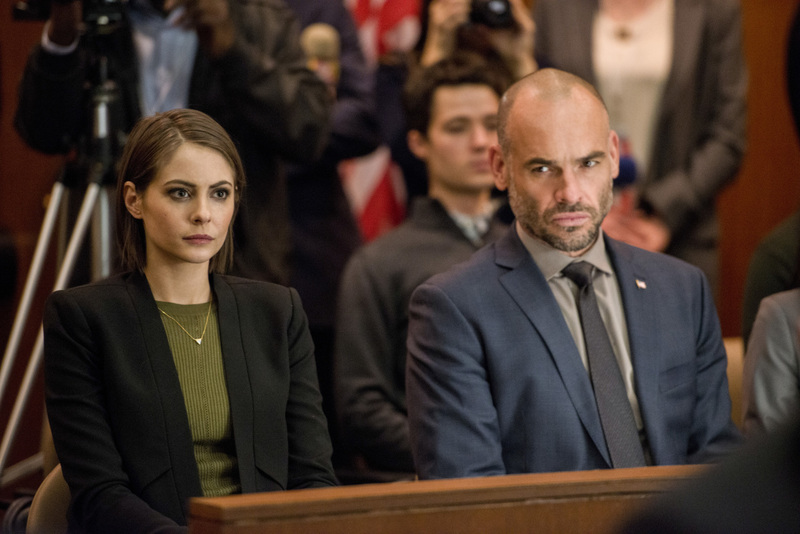 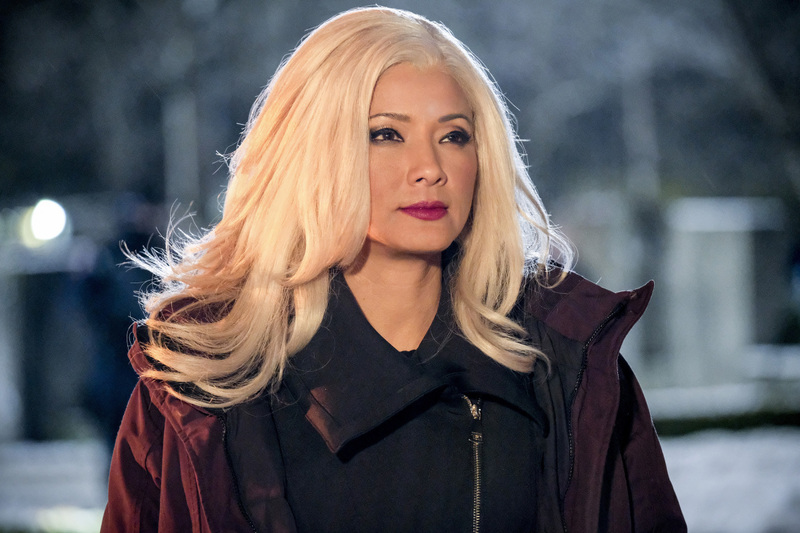 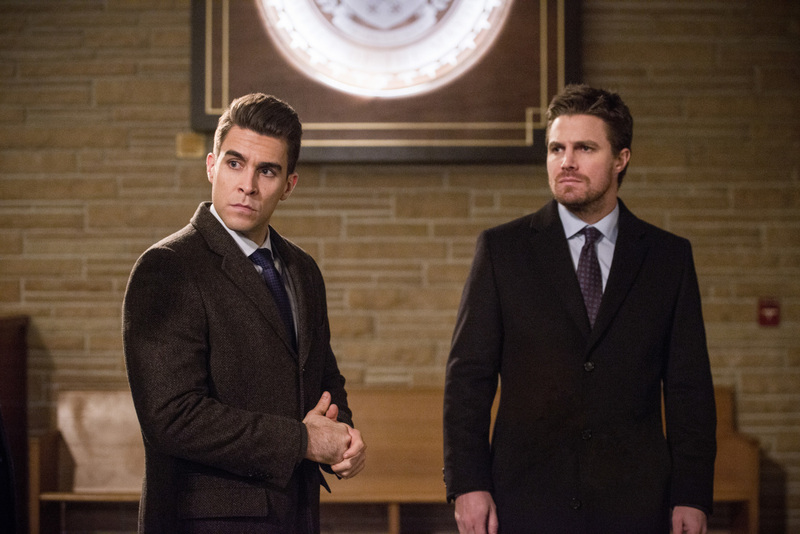 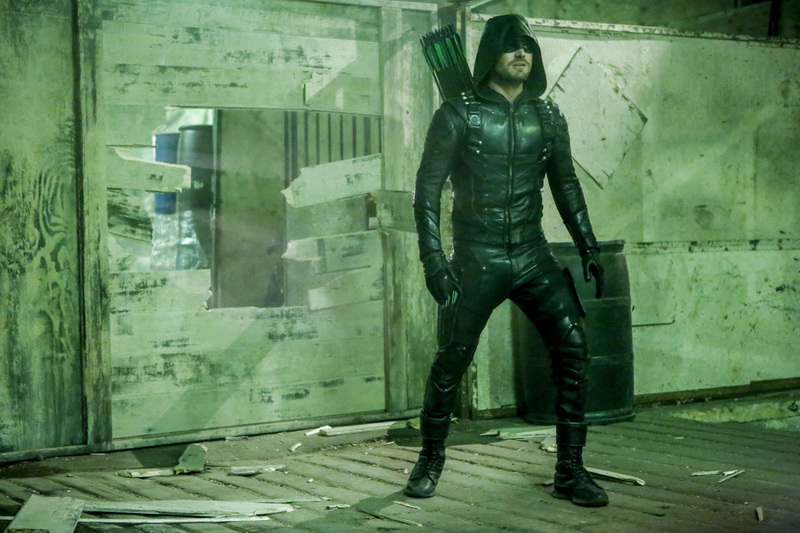 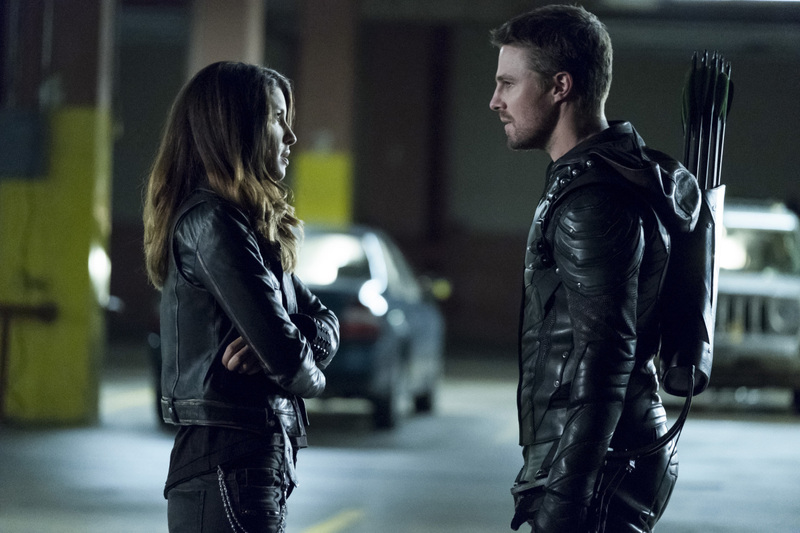 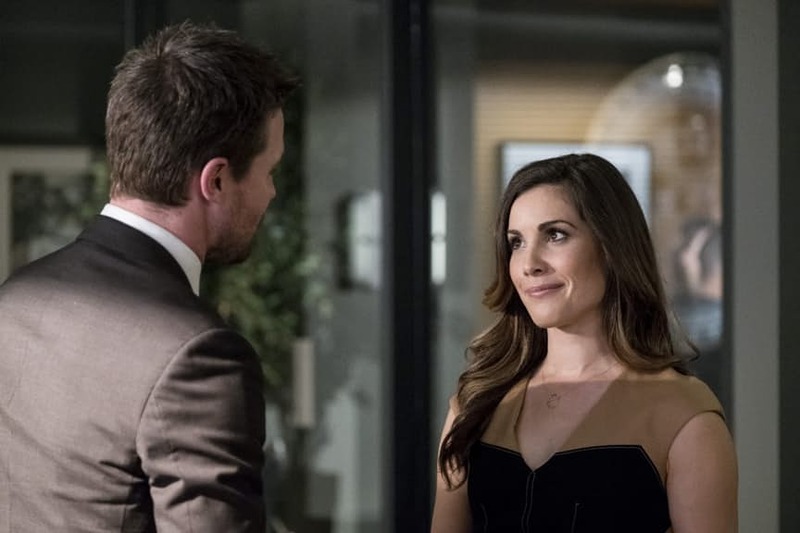 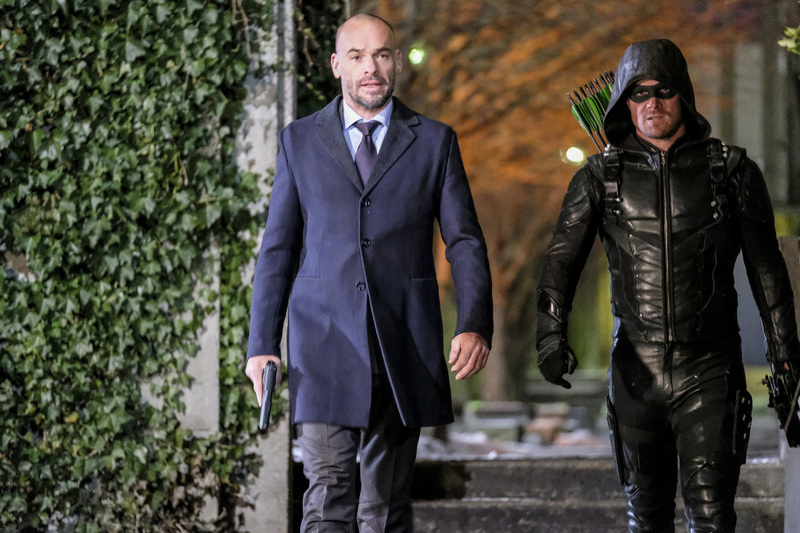 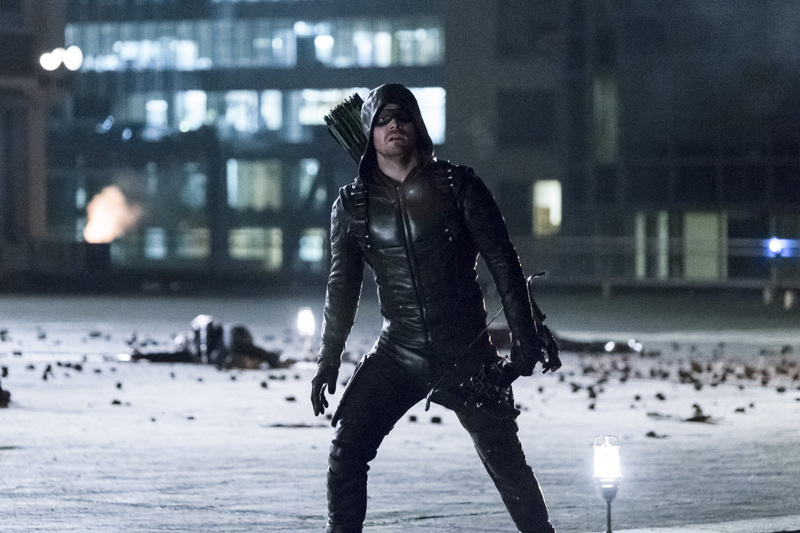 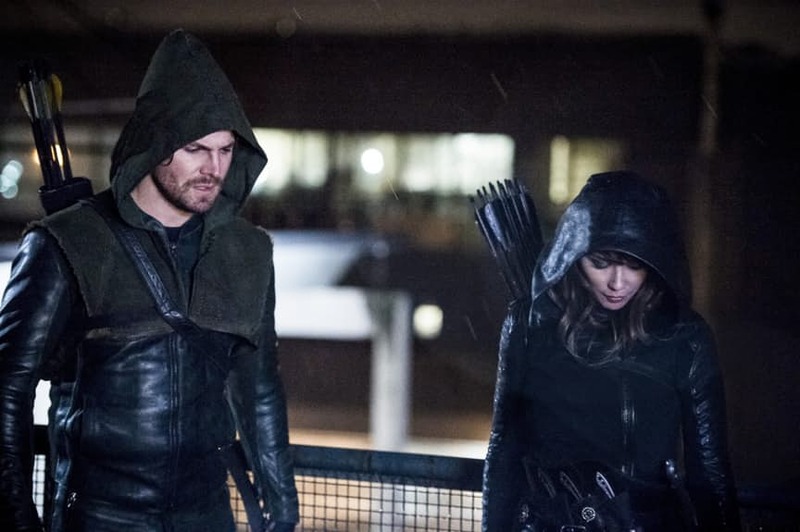 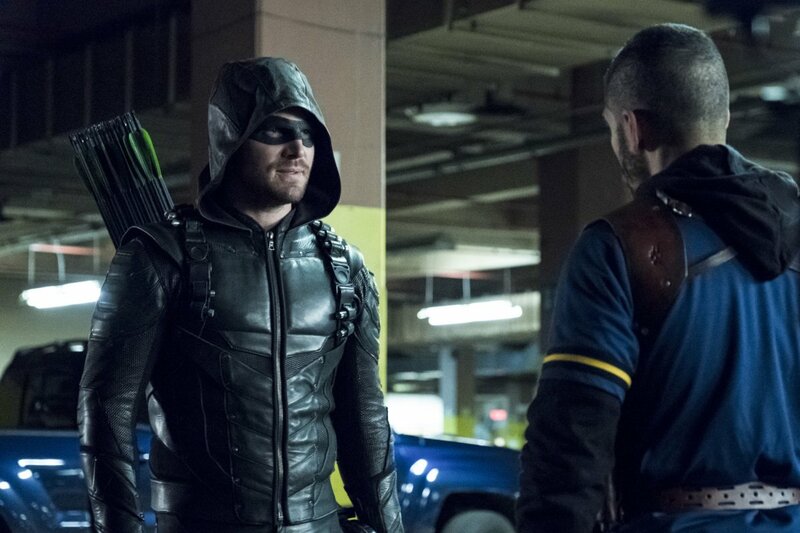 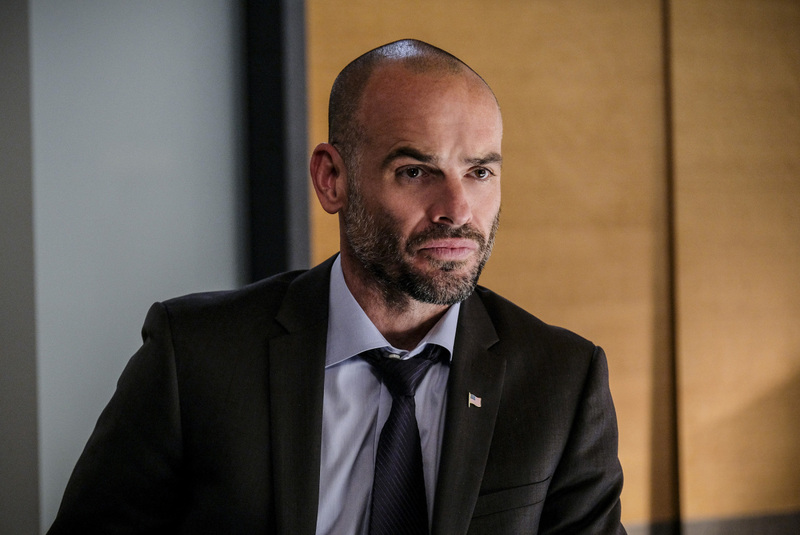 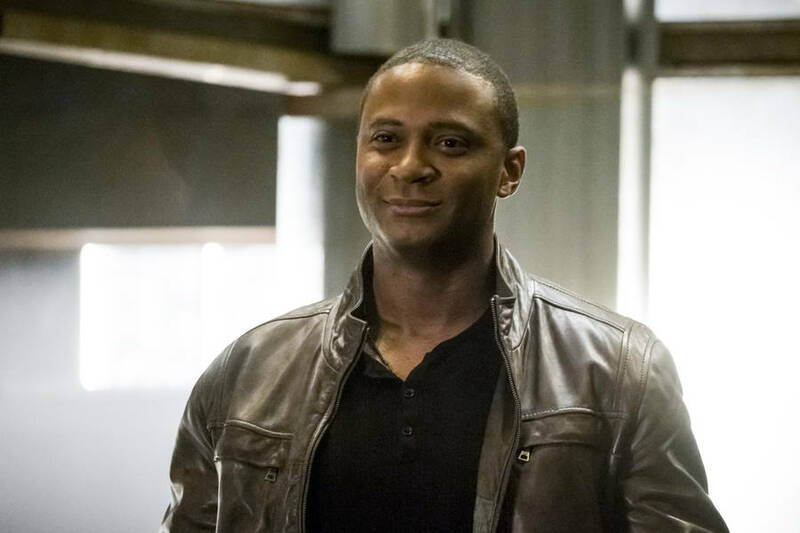 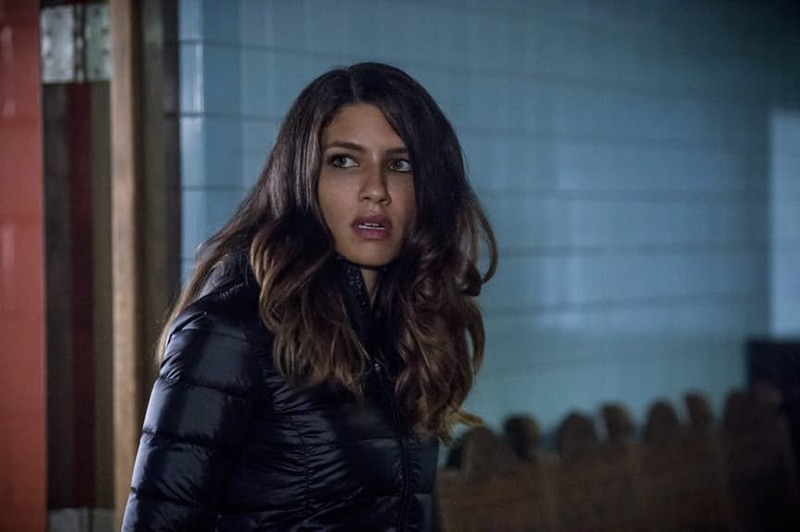 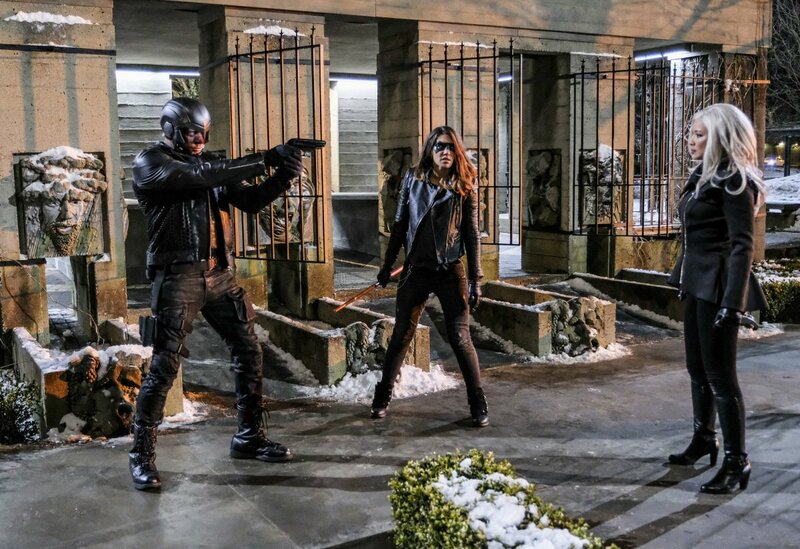 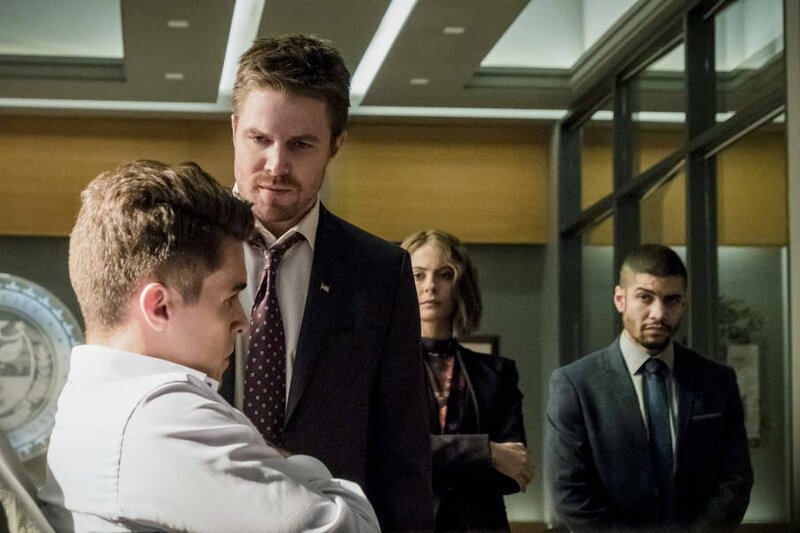 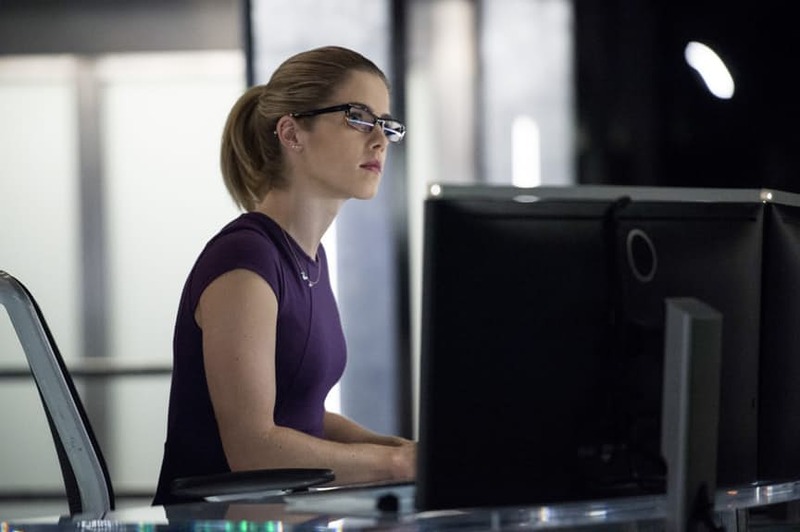 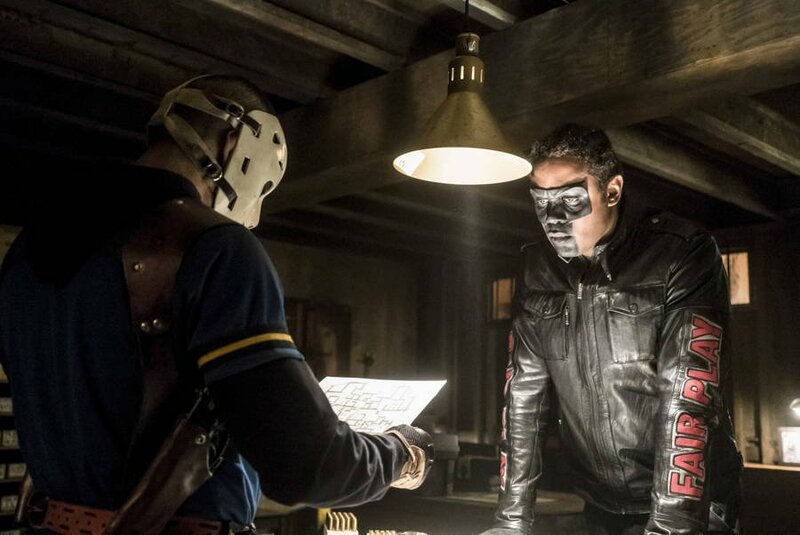 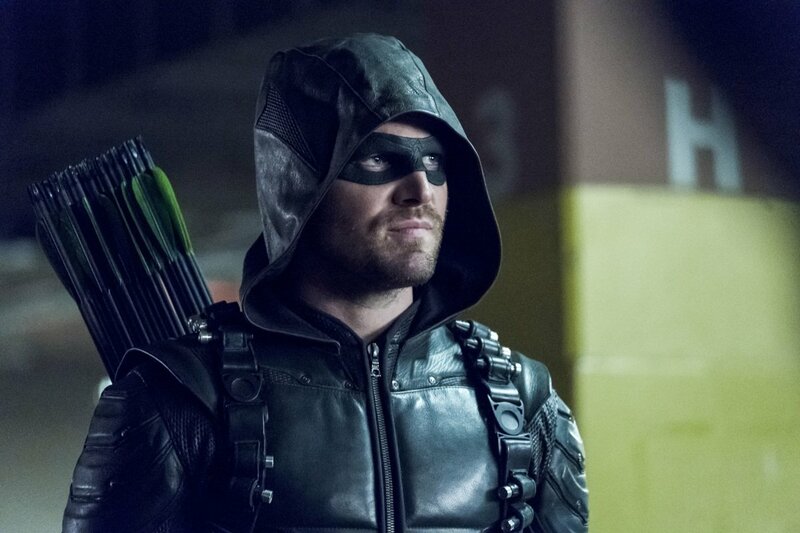 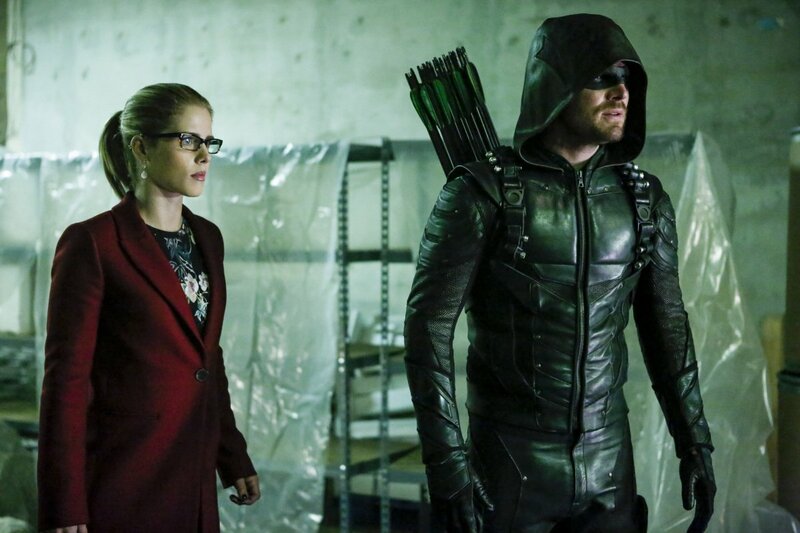 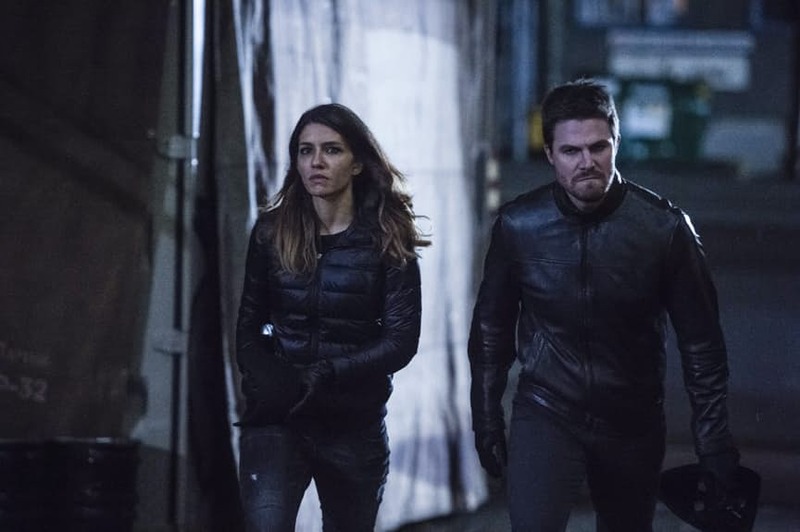 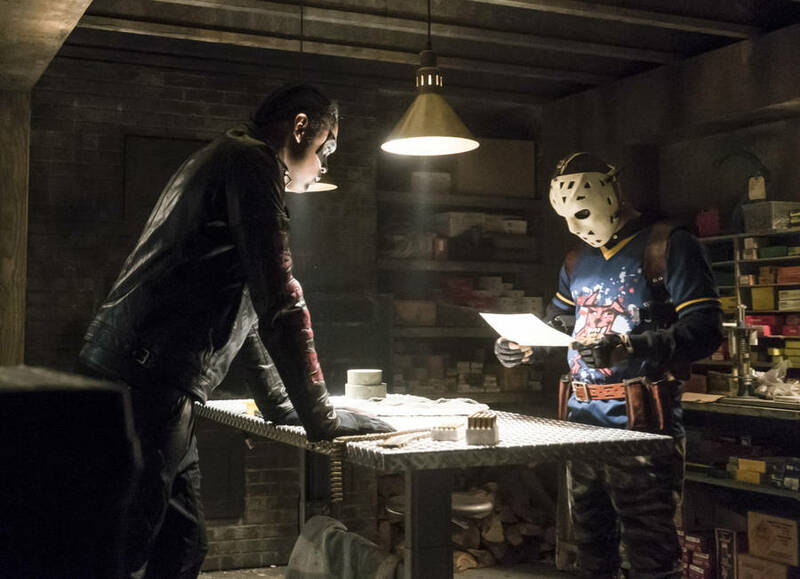 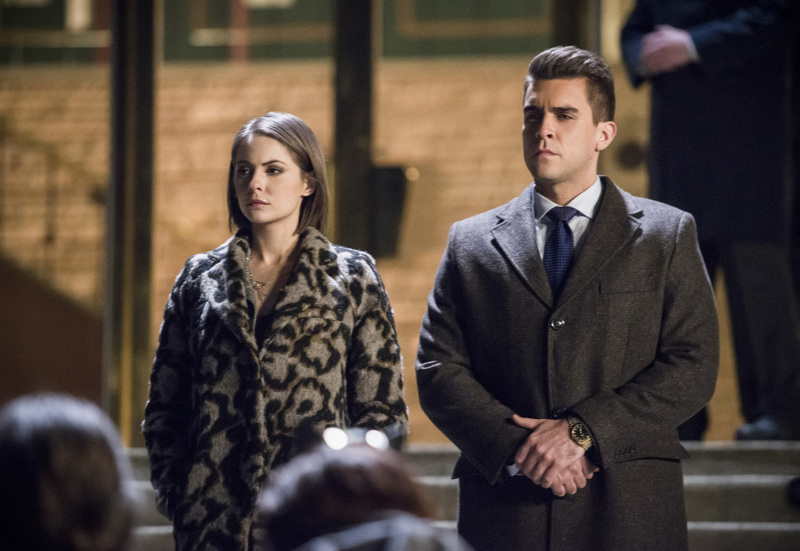 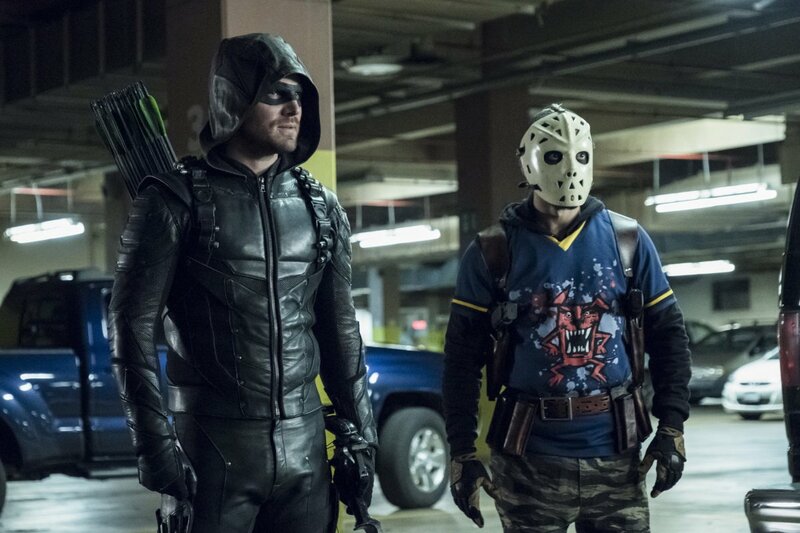 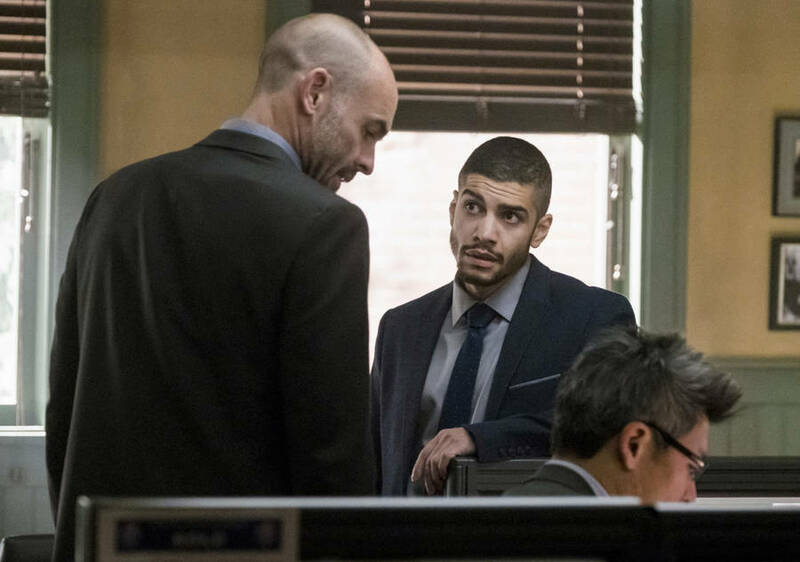 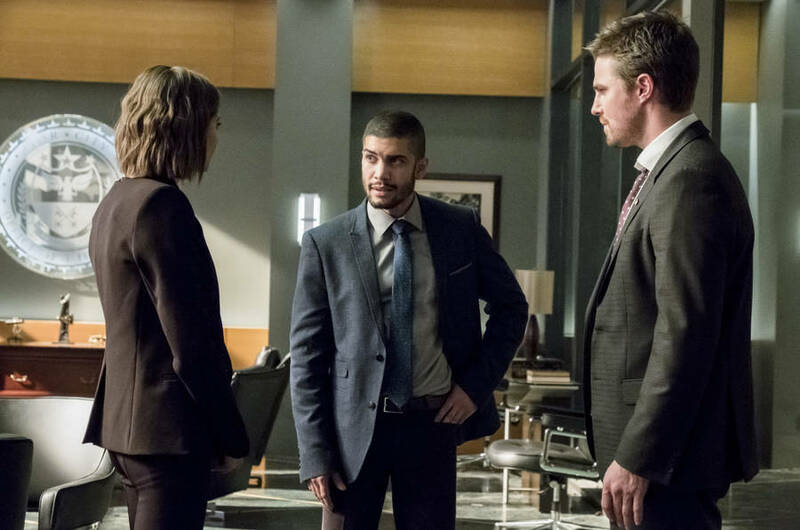 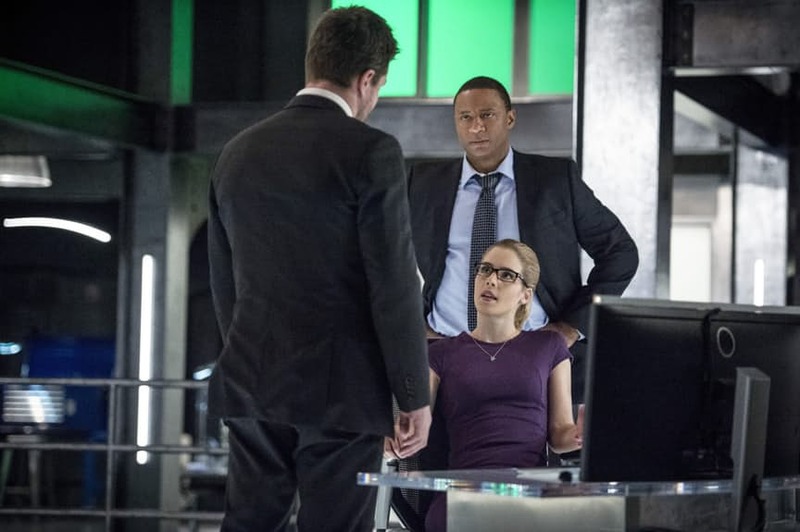 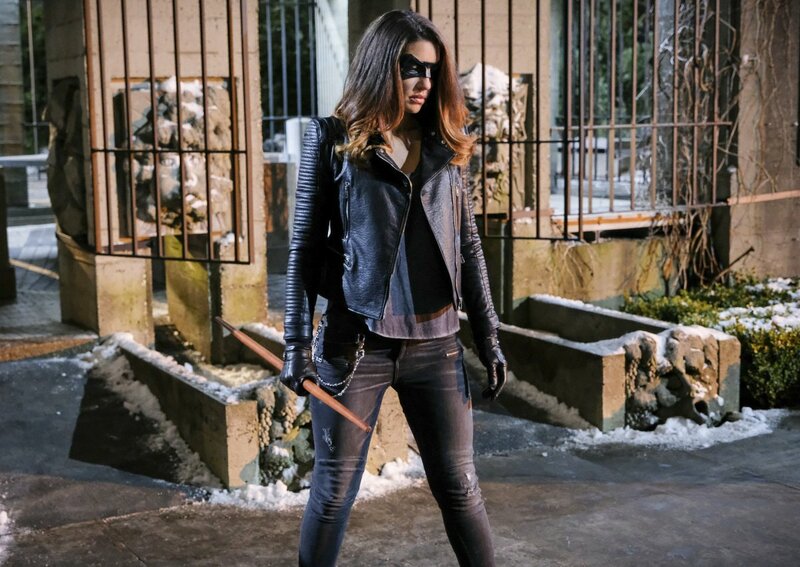 Since its debut in October of 2012, at least one thing regarding Arrow that has remained a constant has been that of its timeslot: Wednesday night at 8 pm. 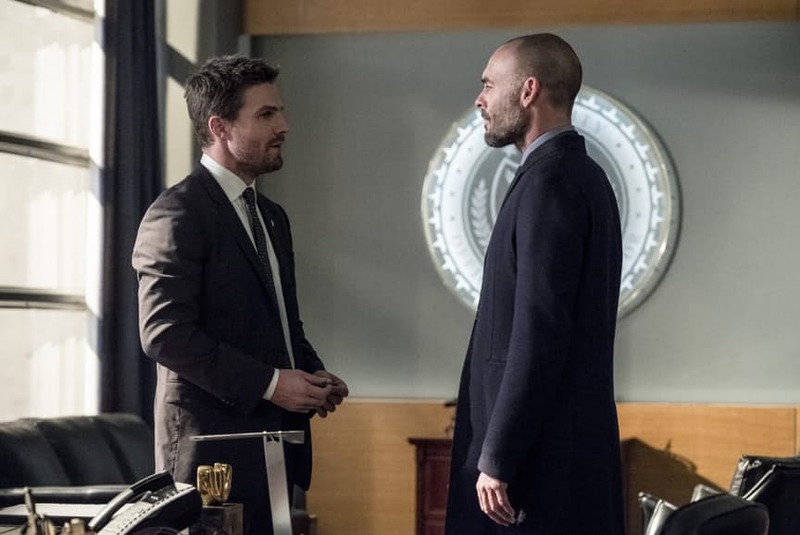 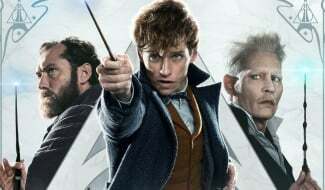 Knowing that it maintained that for five seasons is quite the feat, but as we all know, shuffles are an eventuality if a given series has the privilege of enduring. 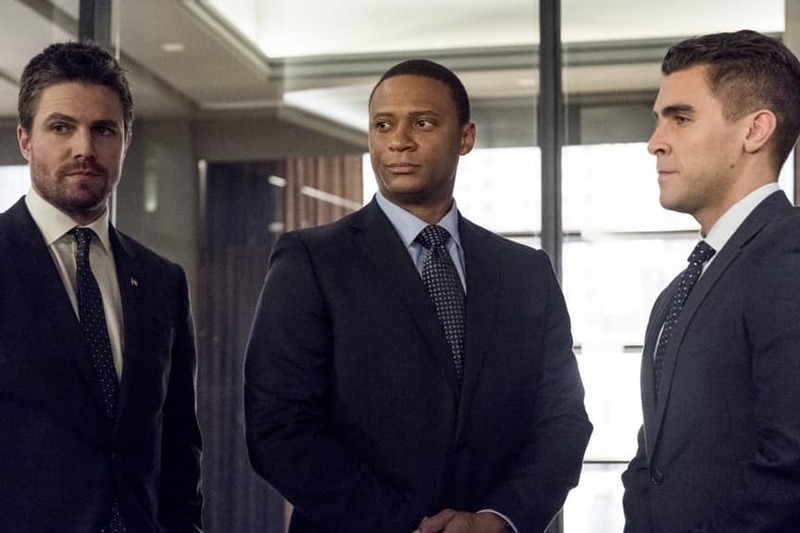 As it turns out, the show that kicked off the whole DC TV shared universe will be doing a timeslot swap of sorts with another comic book adaptation, Riverdale. 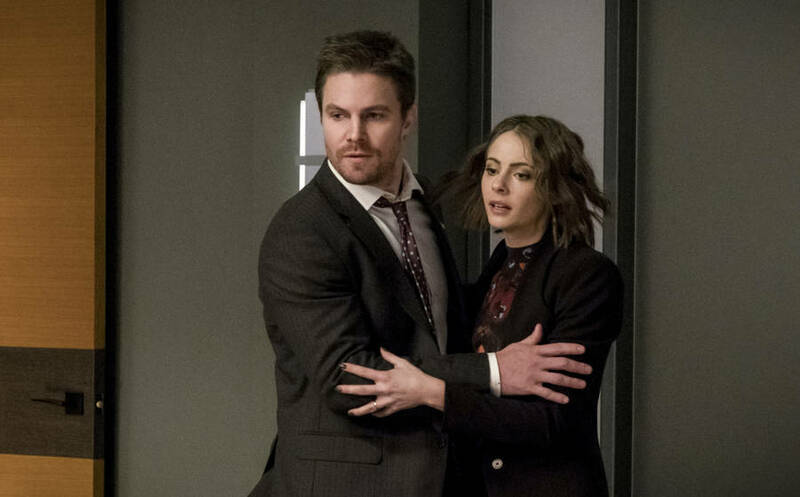 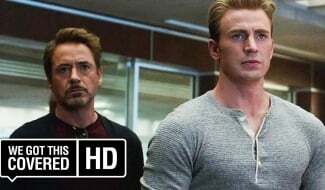 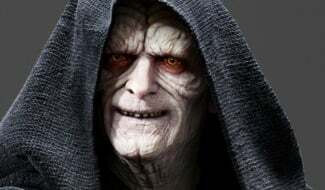 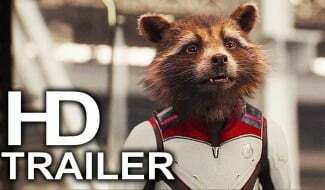 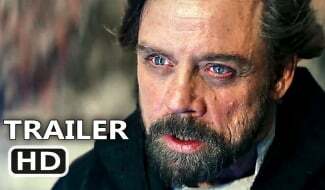 Quite frankly, we don’t see this as cause for concern given that each respective show will be paired with one that’s more suited to it, with Riverdale serving as the Wednesday night lead-in for the Dynasty reboot, and Arrow reuniting with genre favorite Supernatural on Thursday nights. 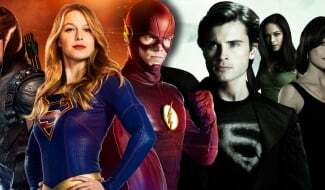 Beyond that, expect other DC TV shows to join in on the fun at the midseason mark, specifically iZombie and newcomer Black Lightning. 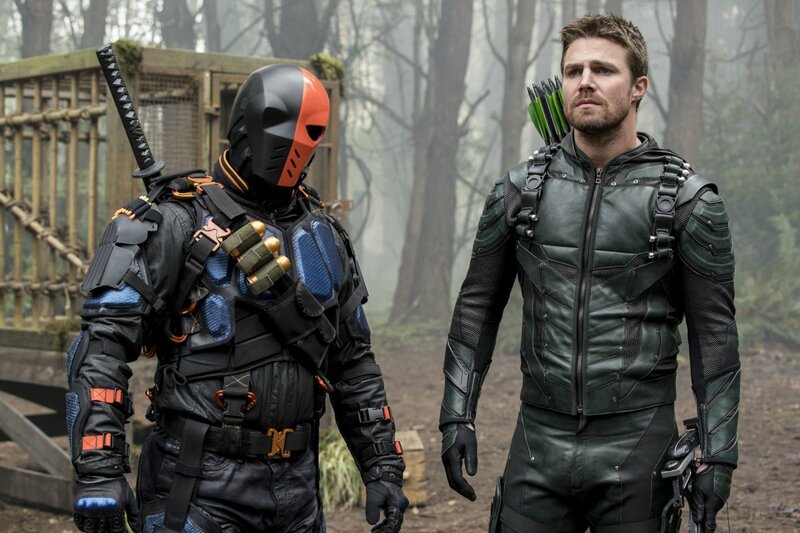 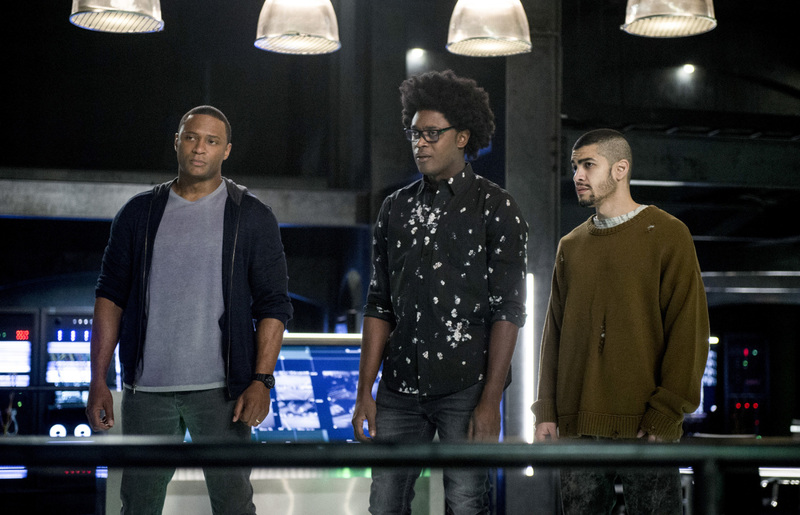 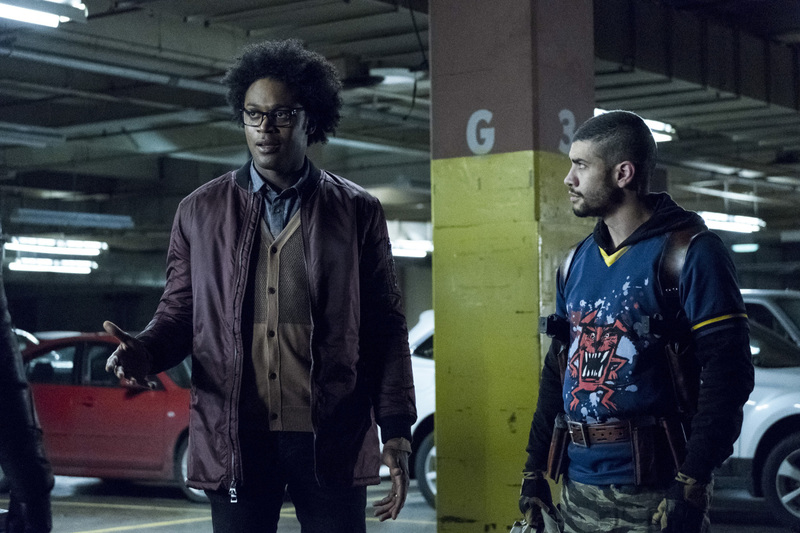 Although it currently remains unknown which timeslots those will end up occupying, it stands to reason that DC’s Legends of Tomorrow will once again bow out around that time and one of those two will take its place. 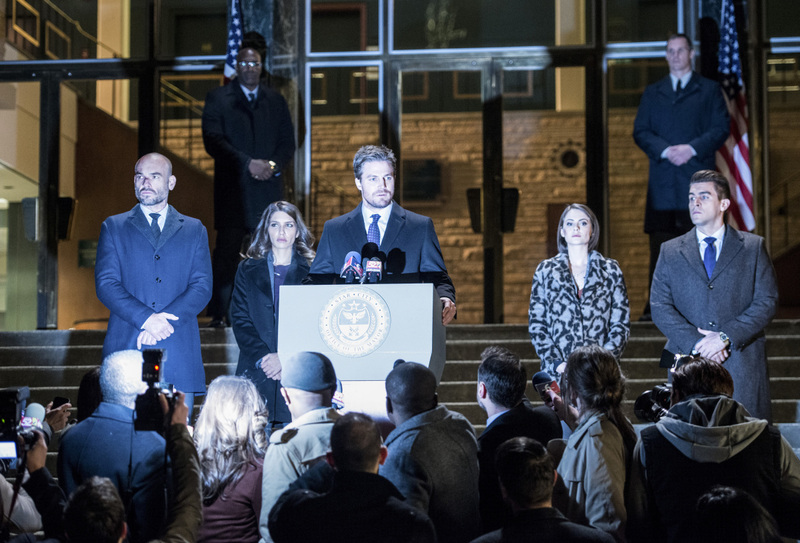 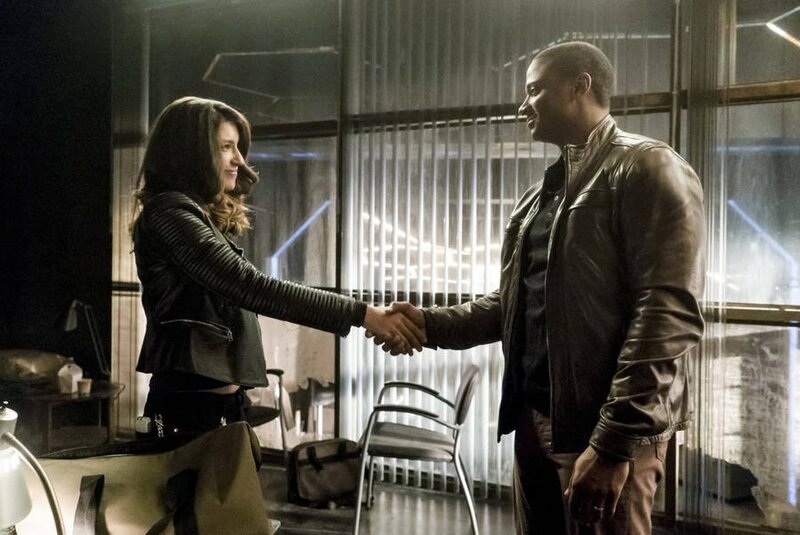 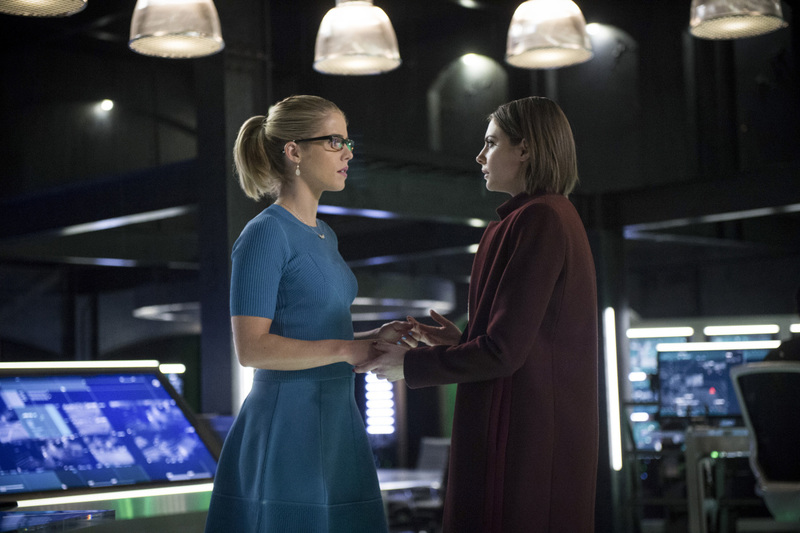 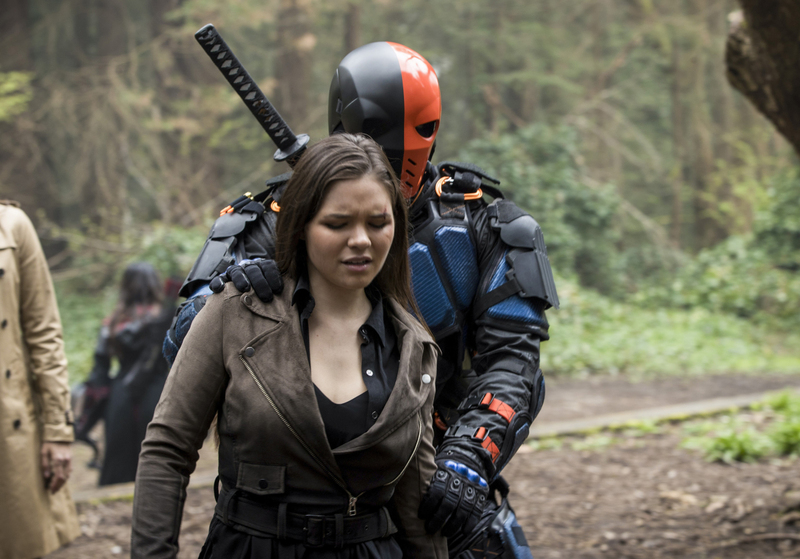 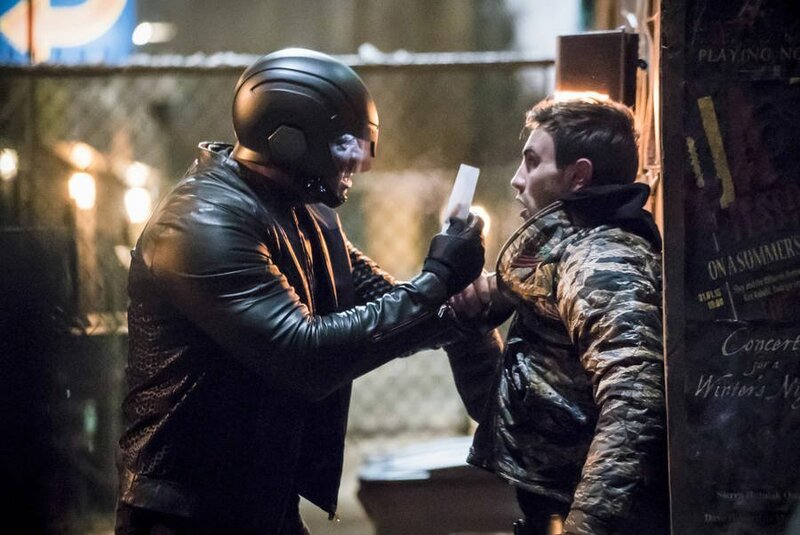 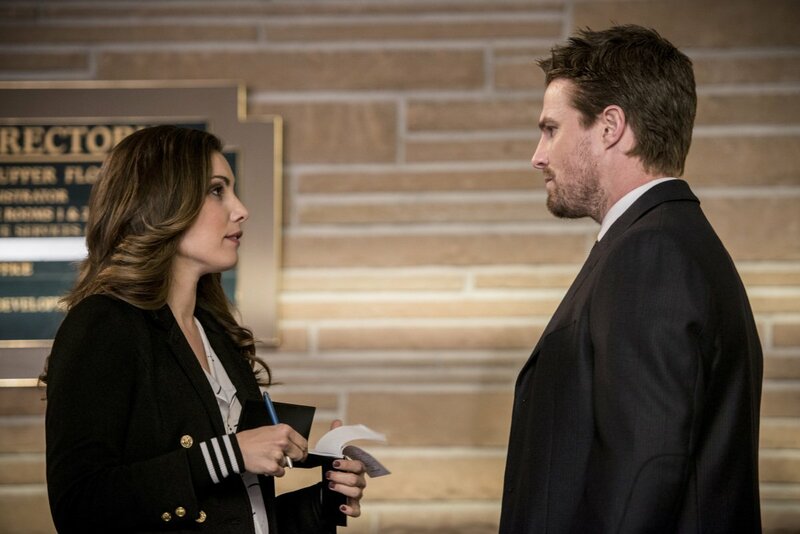 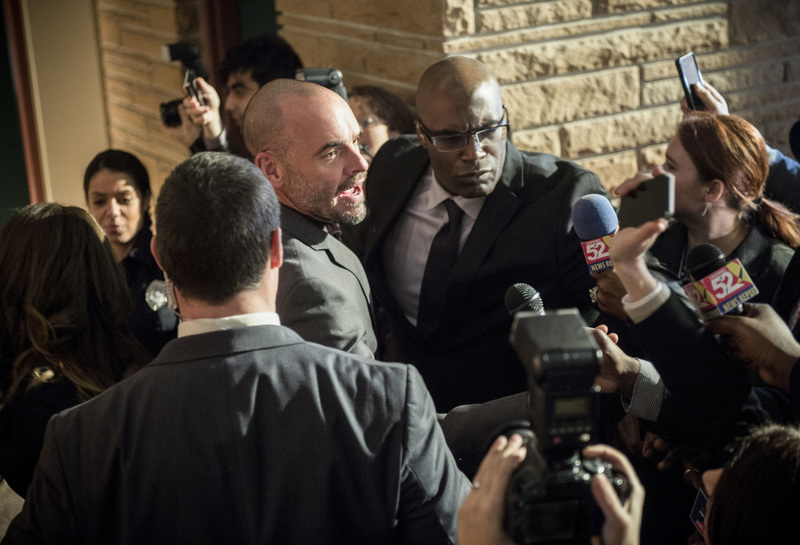 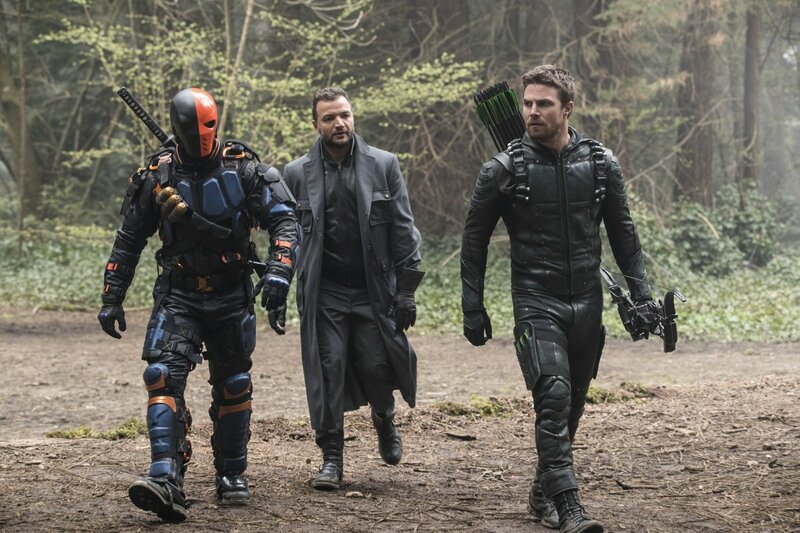 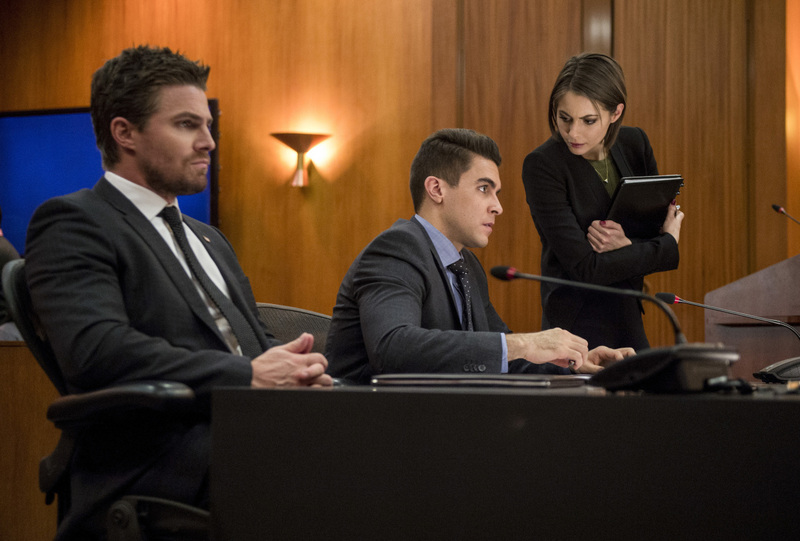 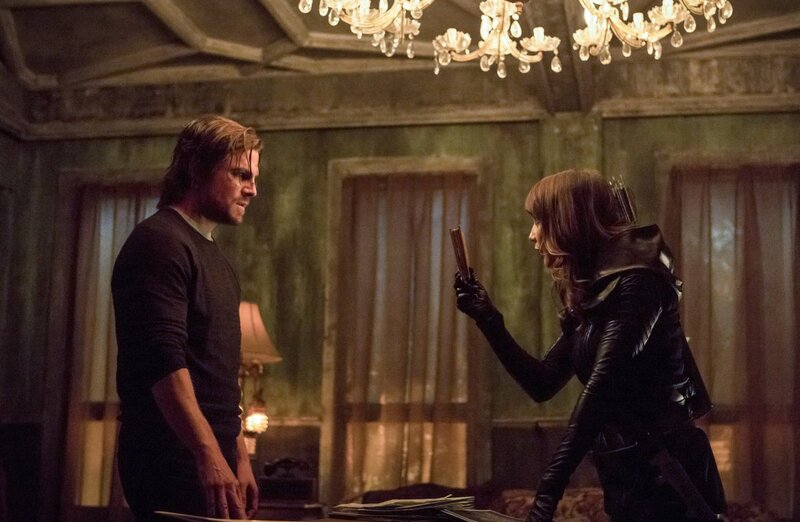 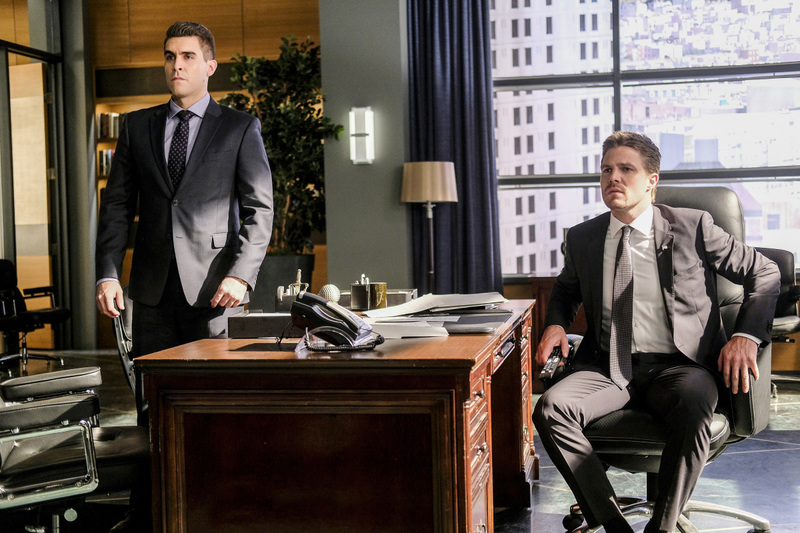 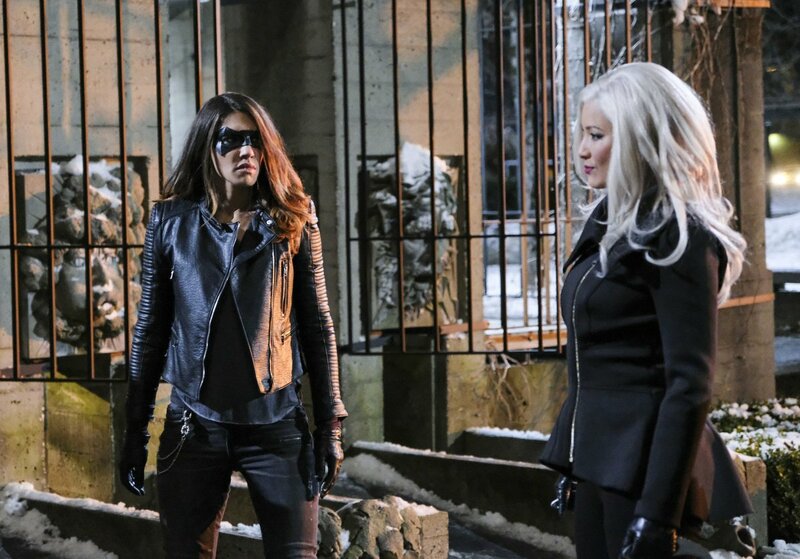 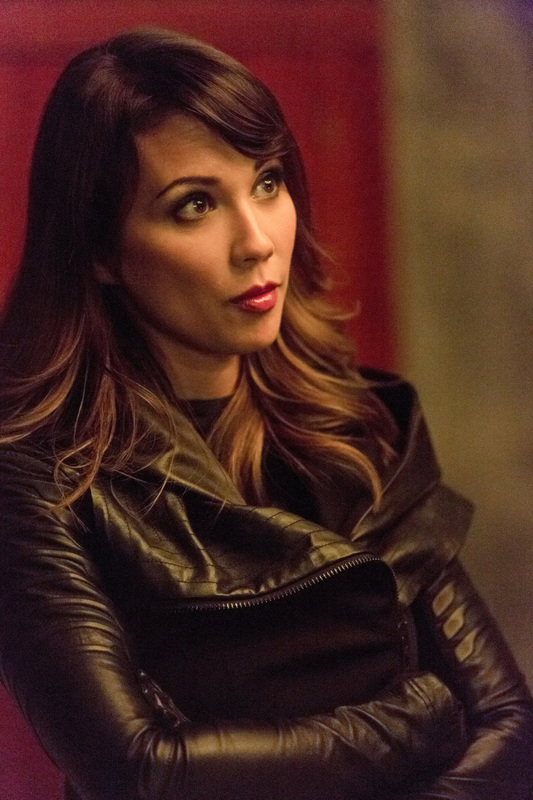 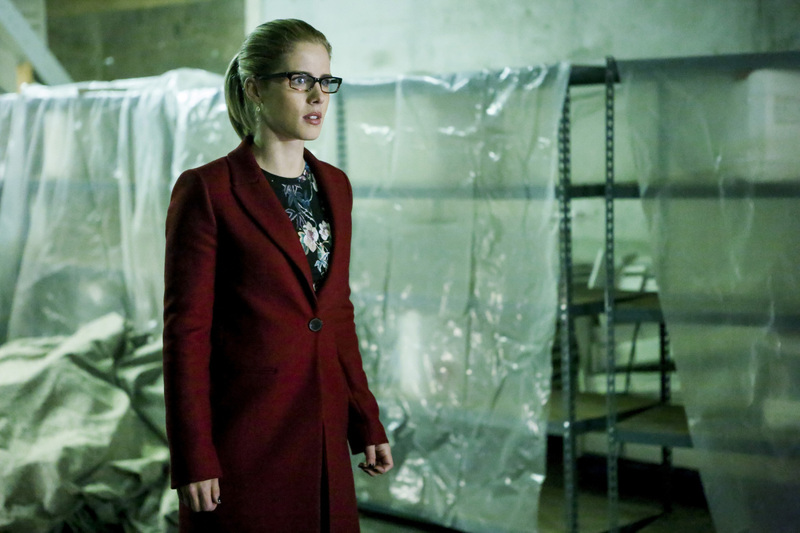 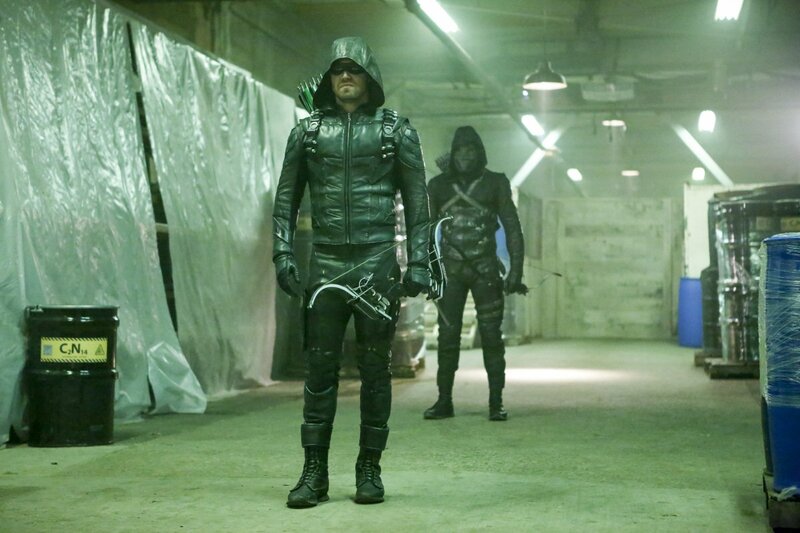 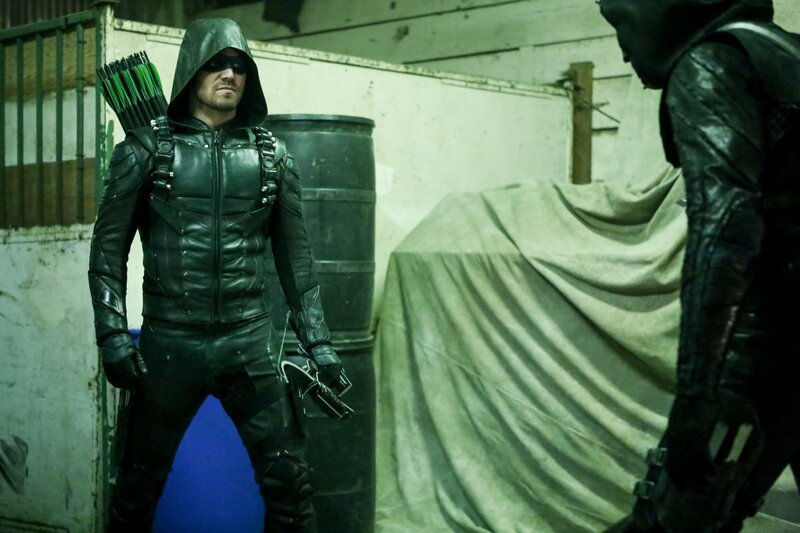 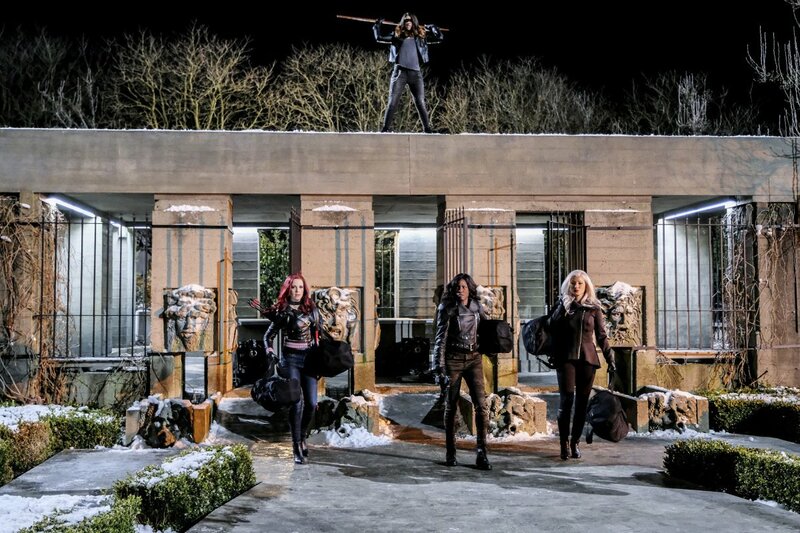 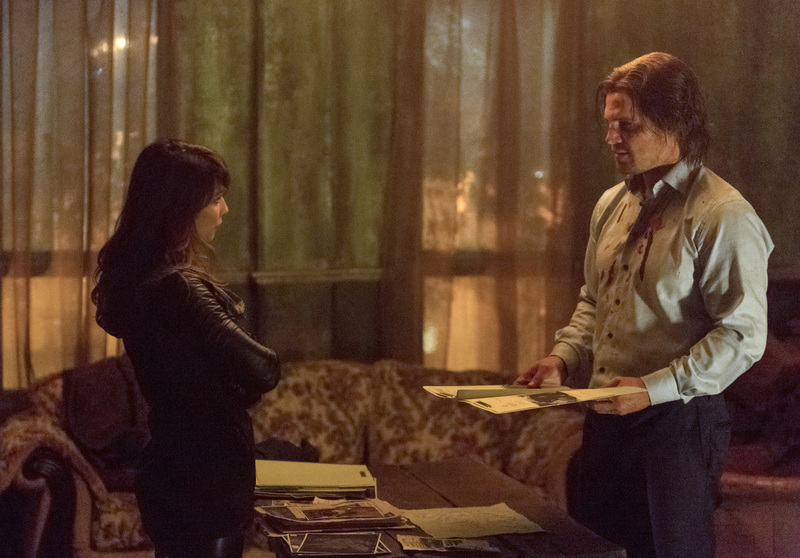 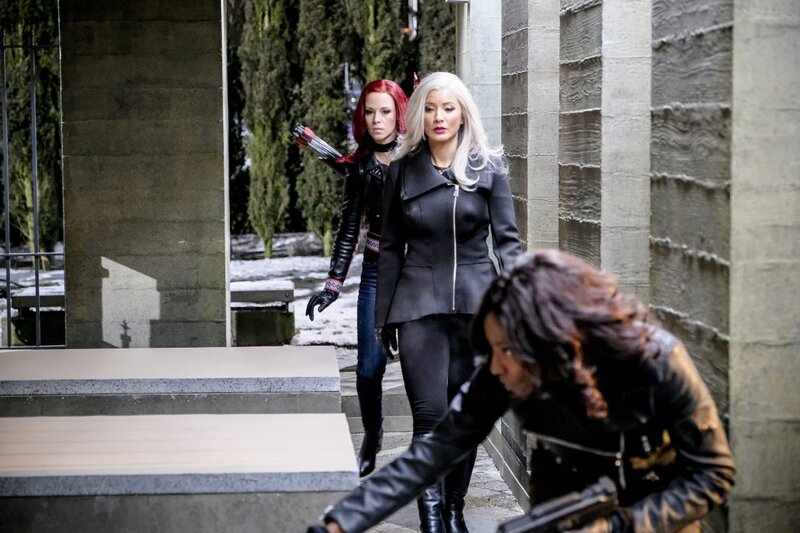 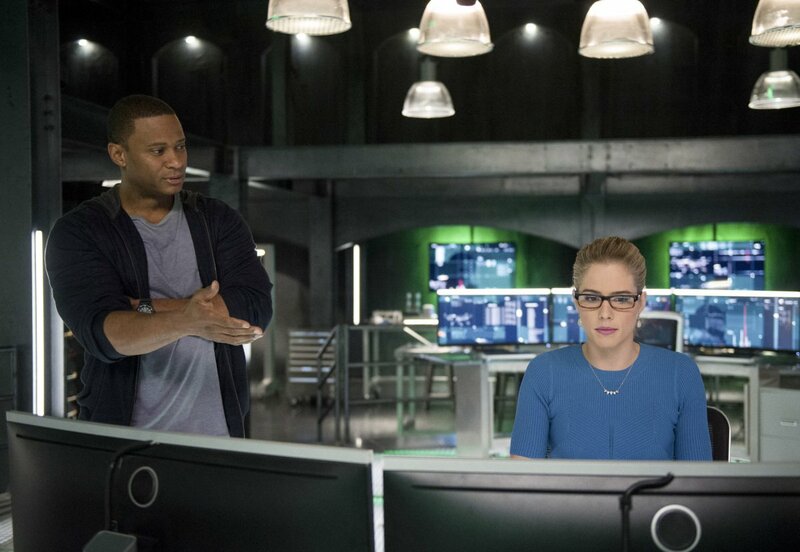 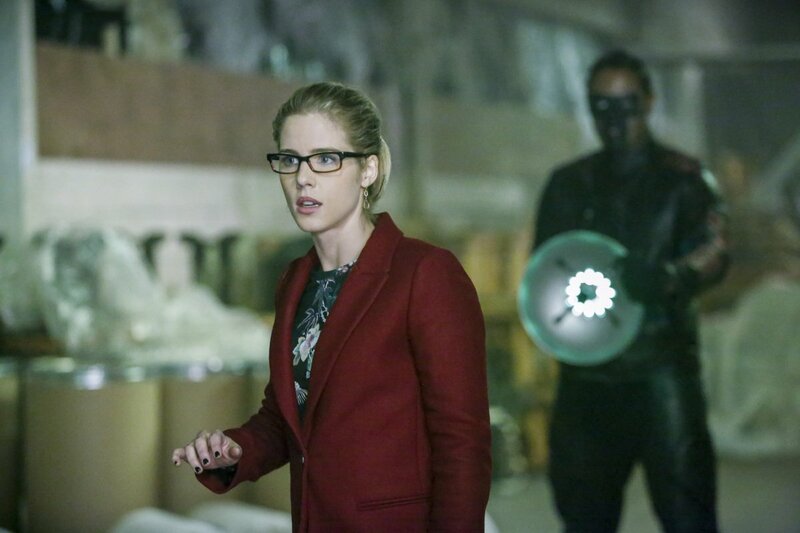 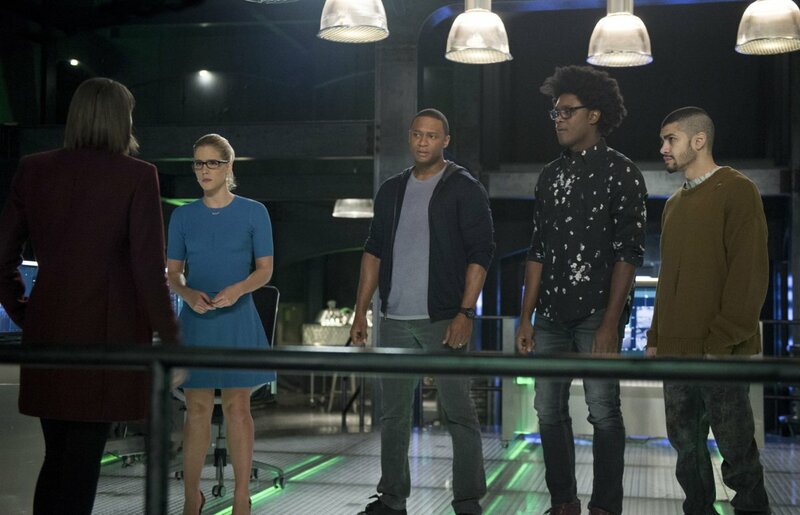 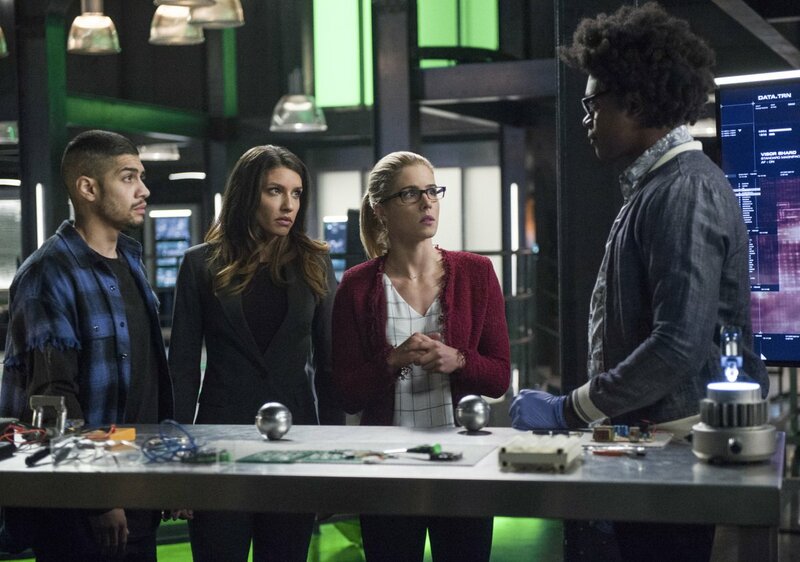 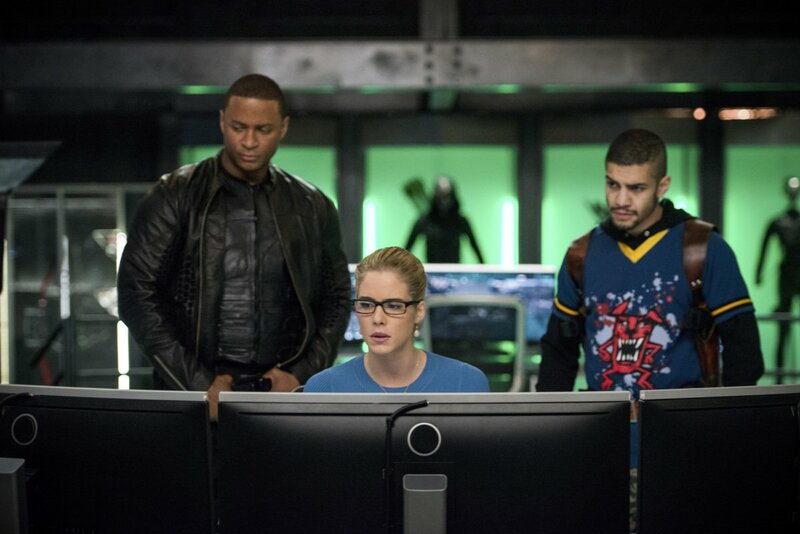 So, before we get there, be sure to catch the season finale of Arrow next Wednesday night.